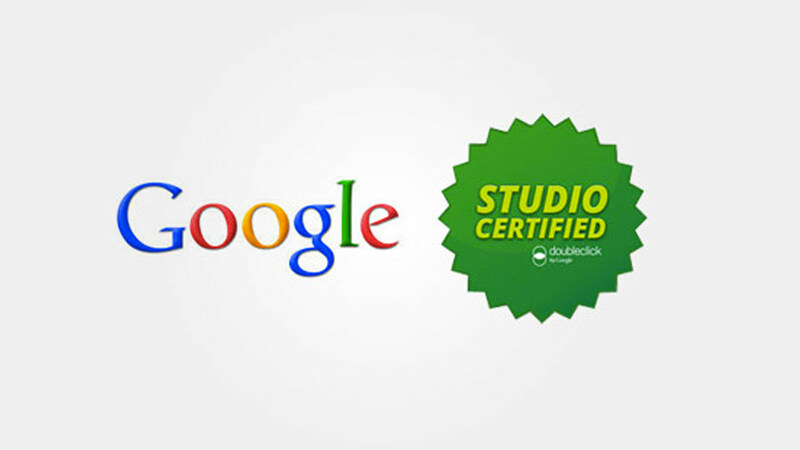 FIT is Google Doubleclick Studio Certified! We’re proud to announce that is FIT is Google Double­click Stu­dio cer­ti­fied. This means that we can have more con­fid­ence in hand­ling ban­ner cre­at­ives served through the Double­click plat­form. We’re look­ing for­ward to work­ing with our cli­ents to pro­duce more premium flash and html5 banners!